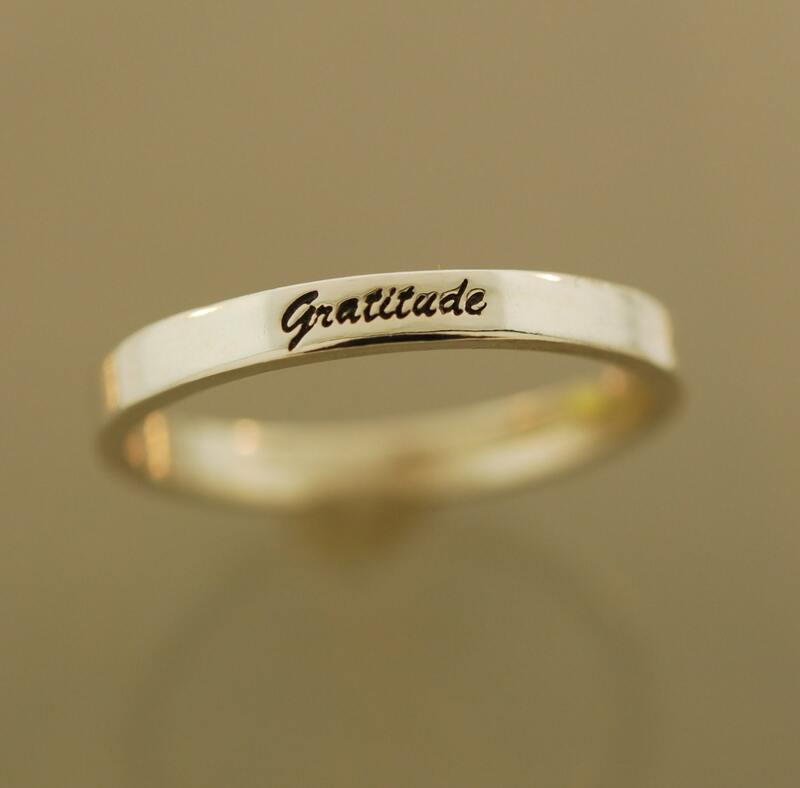 This cute little stacking band is laser engraved with the scripted word, Gratitude. 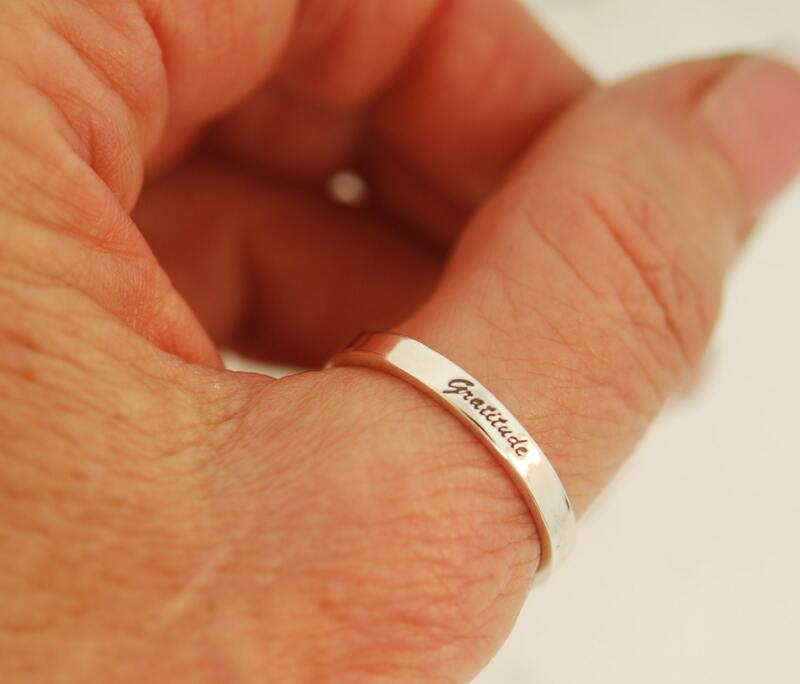 This band is perfect to wear with other rings or by itself. 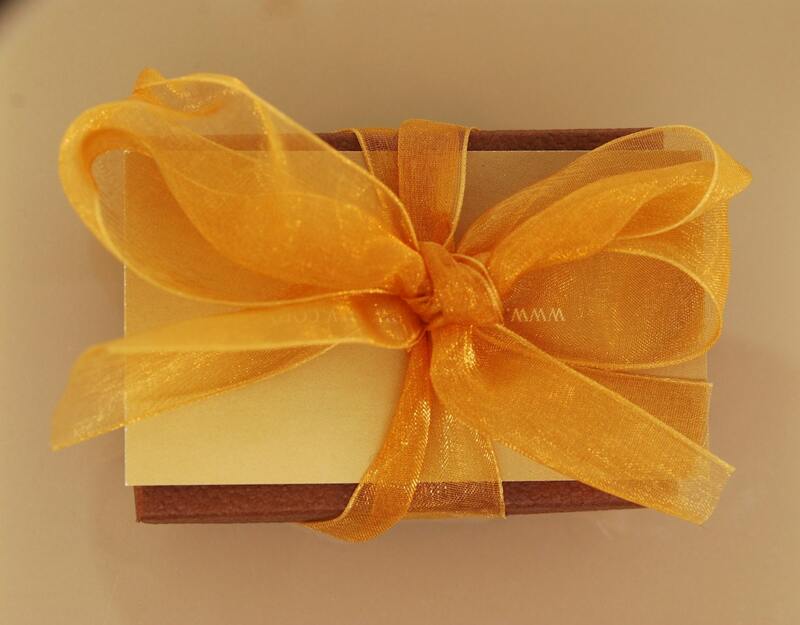 The script is kind of small but sweet. 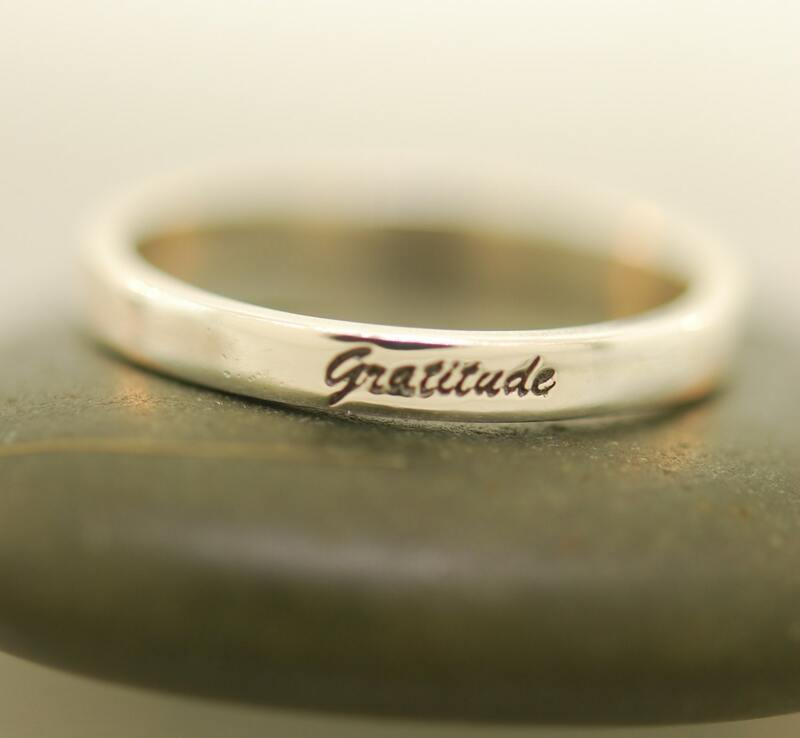 Ring is all sterling silver. Band measures 2.8 by 1.2 mm.